Kate Boeke was born and raised in Russia, OH. After graduating from Russia Local High School she attended Edison State CC and The University of Dayton where she graduated with a Bachelor degree in Communication in 2001. Kate became a member of St. Michael parish in 2003 when she married her husband Chris, a life long member of St. Michael. 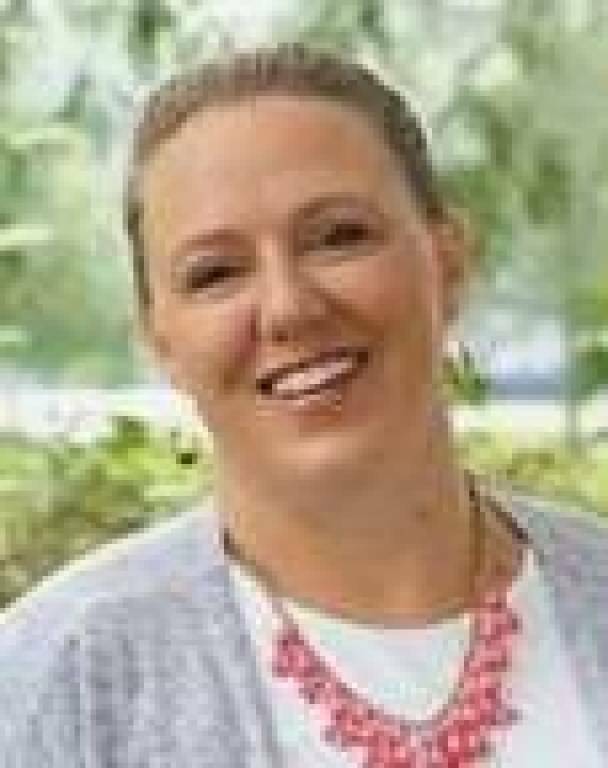 She started teaching high school religion in 2006 and was hired at St. Michael Parish in June 2009 to Coordinate Junior High and High School religion classes. She has three children Alex, Kiersten and Eli and a cocker spaniel named Daisy. Her hobbies include reading, taking walks and spending time with family and friends.